USF has recently started to heavily advertise its Finish in Four plan that encourages students to complete their degrees in four years. These advertisements — which state that “Each additional year could cost you nearly $60,000!” — encourage students to take 15 credit hours a semester. This, of course, would complete a 120-hour degree in 8 semesters, or four years. That’s the narrative top USF administration is sticking with. As a result, students are being limited in their academic choices like major changes. Multiple students have taken to the Facebook class pages with similar complaints. Basically, academic advisors are not allowing students to change majors unless their degree can be finished in four years. So, even if a student has just decided that they absolutely hate their major and want to switch into another major that would extend their graduation date past that four-year mark, it’s unlikely that their academic advisor will let them. Simply put, USF has forgotten who pays tuition around here. USF is instead cornering its students and essentially telling them that any degree, even one they may not love that will limit them to a field of work they are not passionate about, is better than nothing. Why is USF doing this? The answer is to keep preeminence and the money that comes along with it. 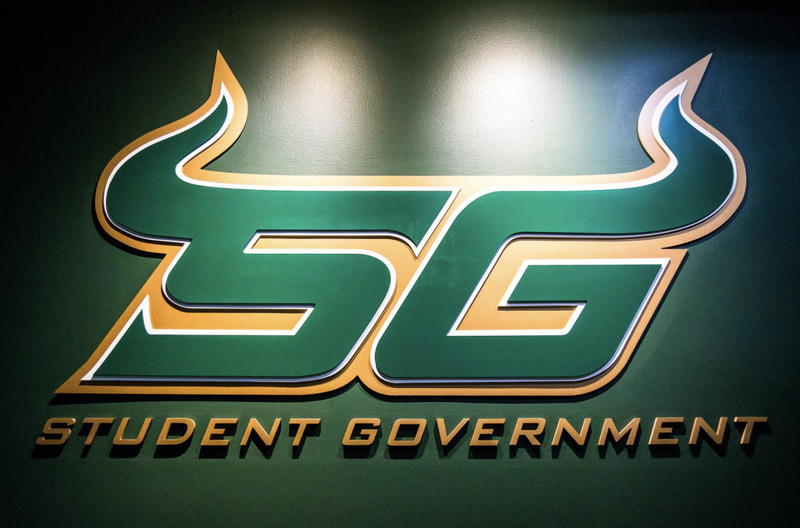 In fact, certain members of USF administration have openly admitted to The Oracle that this recent fervor to increase four-year graduation rates is to keep preeminence, which measures graduation rates as a part of its benchmarks. USF meets 11 of the 12 metrics currently. That fleeting twelfth metric requires a $500 million endowment and USF’s endowment is only at $442 million. The reality is students are people. And people make mistakes. They fail classes, they figure out they hate their major after three years and their goals change. Students are also the people actually paying for that degree, so they should decide what major is best for them, regardless if it takes extra time to graduate. Not to mention, students also have challenges like having to work full-time in order to support themselves, having kids, getting sick, and the list goes on and on. In addition, some students are just in really difficult majors, like engineering for example, and need that extra semester or two to be successful. 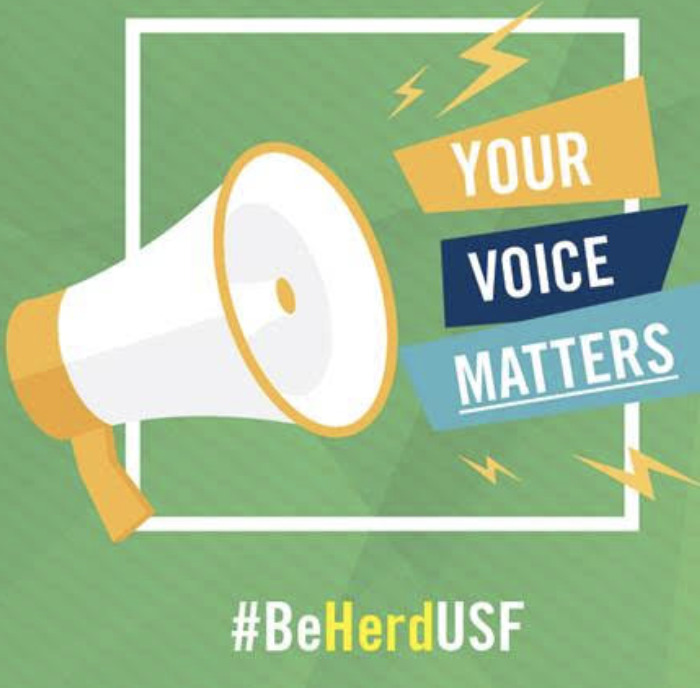 One of the biggest issues is that USF, an institution that prides itself on inclusivity and diversity, has proven it does not understand those challenges. One comment featured in The Oracle’s story about the Finish in Four policy exemplifies this. An administrator said students can get three degrees “if you tried really hard” and utilized the summer, maymester and winter session semesters. While Finish in Four was probably started with good intentions, its implementation has morphed the policy into a harmful, overreaching standard that results in students not being the drivers of their own education. 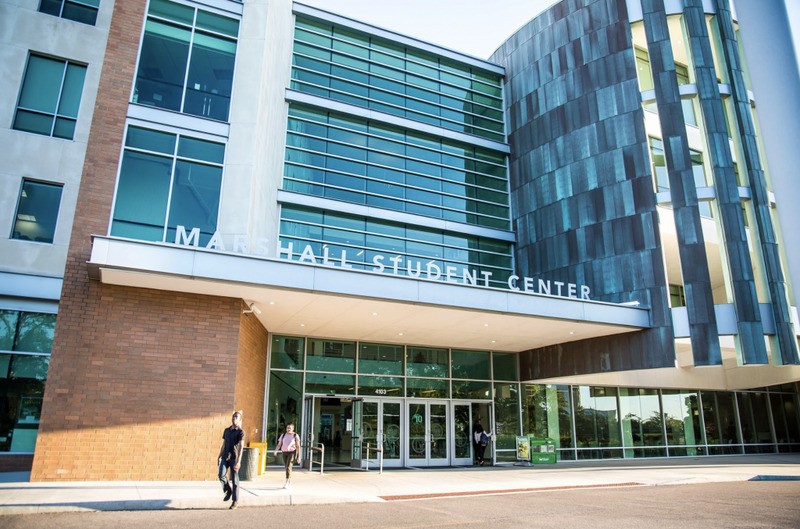 USF should take a step back and consider the long-reaching consequences of its policies.